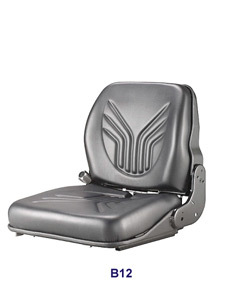 Our industry-leading air suspension seat has been meticulously engineered to rigorously absorb vibrations of all types. 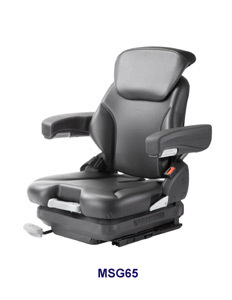 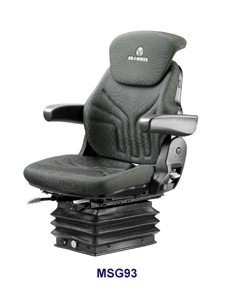 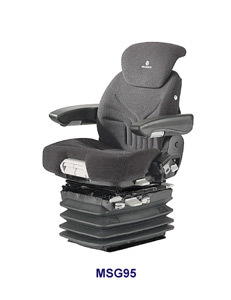 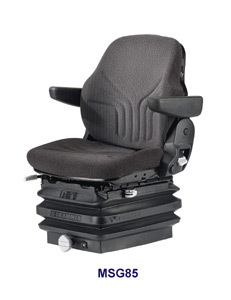 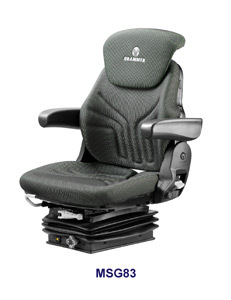 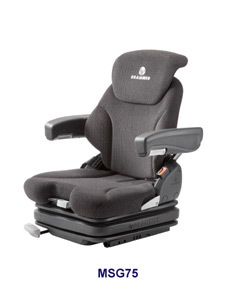 This versatile seat can be equipped with an array of suspension systems to meet the specific needs of the job, including an elite Dynamic Dampening System™ (DDS) and Low-Frequency suspensions. 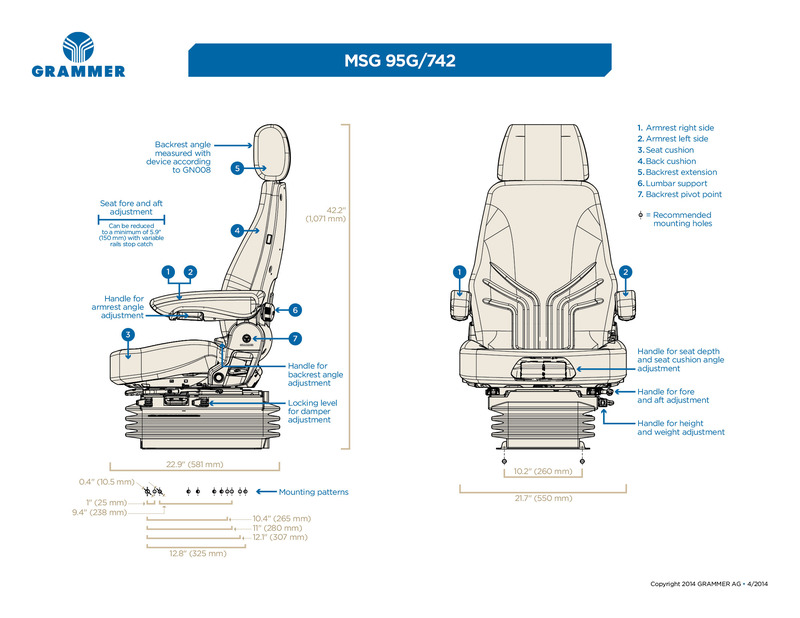 Want more information on GRAMMER suspensions (mechanical v air) and what each one does? 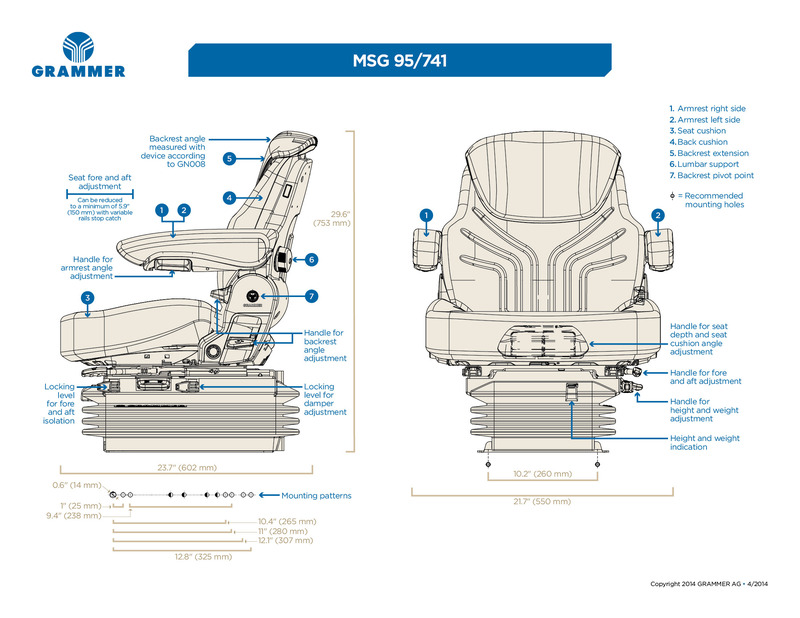 Find out more in this blog post.